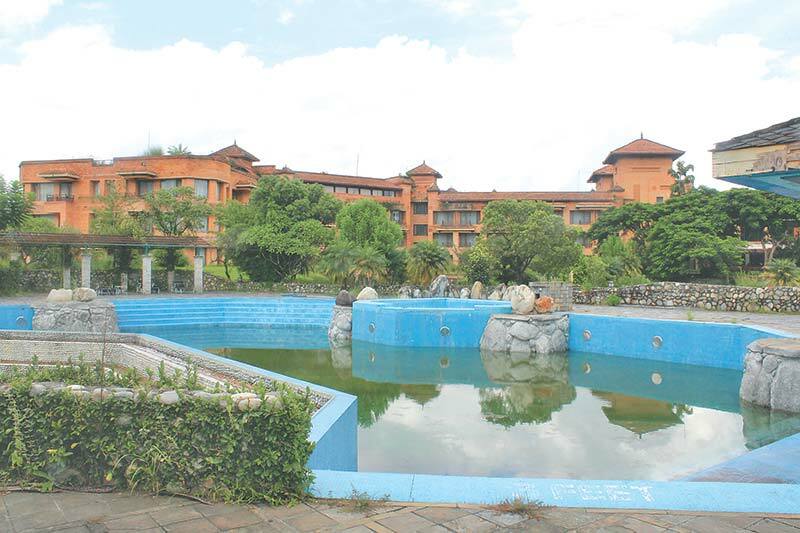 The five-star Fulbari Resort and Spa in Pokhara has remained closed for more than six months due to a dispute between management and employees over pay and other facilities. perks and other facilities promised to them did not materialise, they said. The posh hotel closed its doors on February 28. The management and workers’ representatives have held several rounds of talks to discuss their demands that all ended inconclusively. There are more than 100 employees at the hotel. The hotel management said that they were forced to stop taking bookings and transfer guests with confirmed reservations to other hotels. The agitating unions have claimed that the hotel owes them salaries for two months, provident fund for 26 months, service charge for 14 months and health insurance for seven years. that losses due to cancellation of bookings and damaged infrastructure would total Rs150 million. Kafle said that despite the earthquake and trade embargo in 2015, the hotel had been paying salaries to the workers on a regular basis. “We have also promised to provide other perks and facilities, but it is unfortunate that the unions have made an issue and halted work completely,” he said. 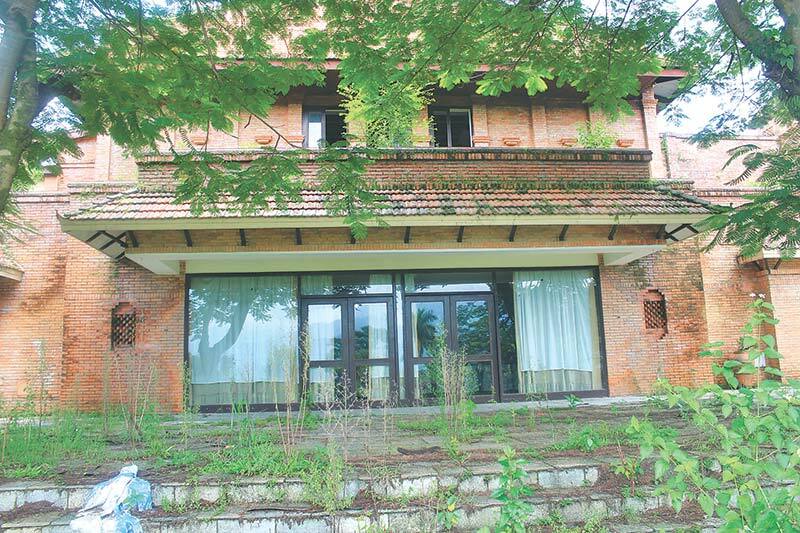 Kafle said that it would take at least four months to repair the damaged infrastructure of the hotel. The management said that it was close to reaching an agreement with the unions. The Labour Office in Pokhara has been acting as a mediator to resolve the issue through a win-win situation. below the executive level will be sent away. Nepal Hotel and Restaurant Workers Union, said they were holding talks to give workers a package deal as a going away present. “There is no reason to stay on as the management has informed us that the hotel will be shut down,” he said.